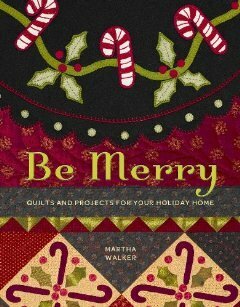 Seven quilt projects and ten more projects including wool applique punch needle a hooked rug and more! Soft cover. 96 pages.